We at Boccarossa Insurance strive to understand your insurance interests, diagnose any problems or potential gaps in coverage that may exist, determine a solution, and establish a means to best accomplish your goals while attempting to redirect some of the money you are curently paying back into your business. Boccarossa Insurance has partnered with several insurance carriers to offer the best Business Insurance for the most competitive rates. 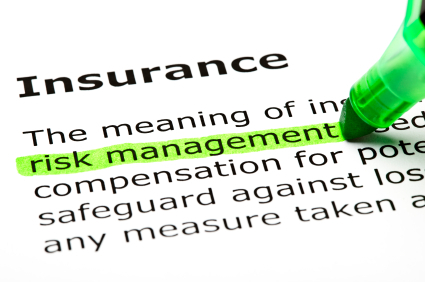 In today’s changing marketplace, it imperative to obtain a second opinion on your commercial insurance package.